Interested in exploring what it’s like to be an architect, planner, interior designer, or landscape architect? Architect for a Day, or AFAD, is Hord Coplan Macht’s signature educational experience for students interested in learning about the profession of architecture and related disciplines. 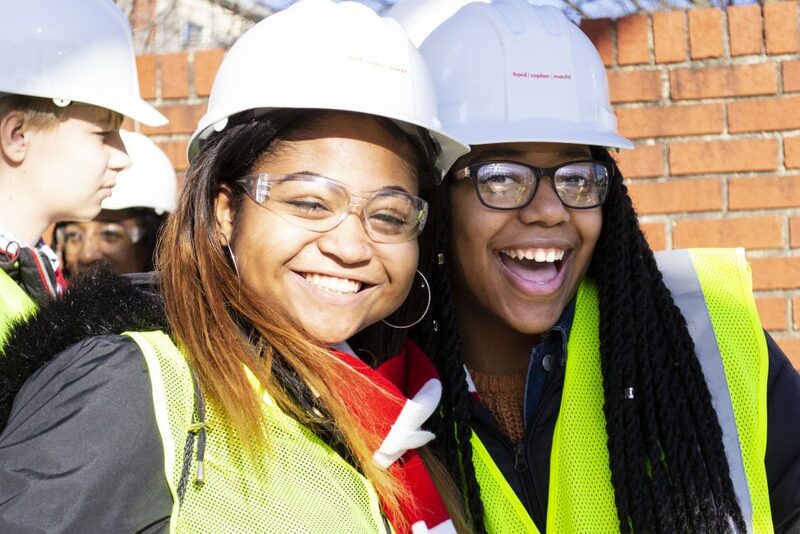 We provide our students with first-hand experience about careers in design through fun and interactive programming developed by our architects and designers. Throughout the course of the day, students will hear from designers working on real projects and discover just what it takes to become an architect! AFAD Baltimore – Coming Soon! AFAD Denver – Coming Soon! All high school students in grades 9-12 and currently enrolled 1st-year college students are encouraged to apply. Priority will be given to students who have never participated in Architect for a Day.